USE RSVP CODE 'JACOBS' TO SAVE YOUR SEAT! 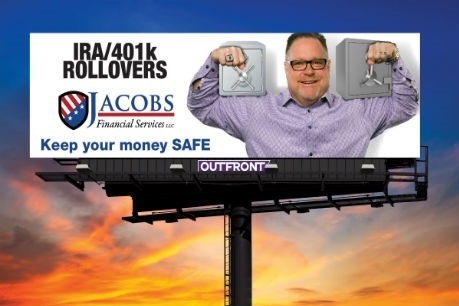 Since 2008, Jacobs Financial Services LLC has been working with friends and neighbors throughout the western Michigan and northern Indiana area. When you have financial concerns, we want to help you address them. Tom Jacobs is president and CEO of Jacobs Financial Services LLC. 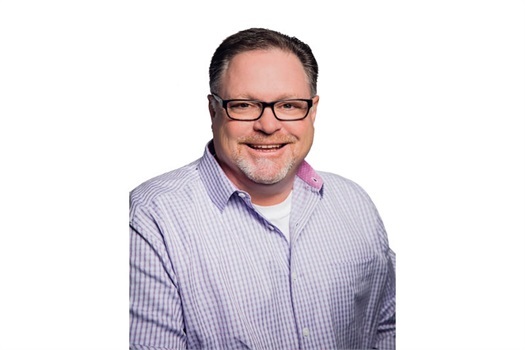 He has over 20 years of experience in the insurance and annuity industry. He believes the best approach when working with clients is to be straightforward, direct and crystal clear about retirement income strategies. Any media logos and/or trademarks used on this website are the property of their respective owners and no endorsement by those owners of the financial professional or firm is stated or implied. We are an independent financial services firm helping individuals create retirement strategies using a variety of insurance products to custom suit their needs and objectives.